Our team of experienced professionals specializes in tub-to-shower conversions. We’re committed to taking the unpredictability out of your renovation project! We have been a full service design & remodel company since 1995. 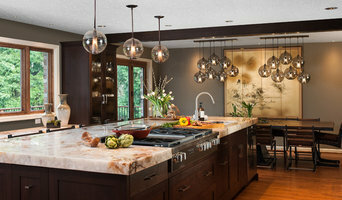 We specialize in kitchen and bath design and are licensed GCs in Oregon and Washington. 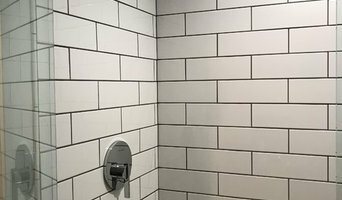 Creative Tile & Remodel is a family owned & operated business thats been proudly serving the general contracting needs of the Portland vicinity since 2003. We offer comprehensive remodeling services. JW & Associates, LLC is a family-owned remodeling company in the Portland, Oregon region. We have over 20 years of experience in the remodeling industry, specializing in custom kitchens and baths. Revive Remodeling takes pride in providing extraordinary customer service with daily communication about scheduling, problem solving, updated costs, along with unrivaled home remodeling workmanship. At Rupp Family Builders, it is our belief that you should get exactly what you want, just like any other purchase, We believe that the only way to meet your goals is through honesty and integrity. 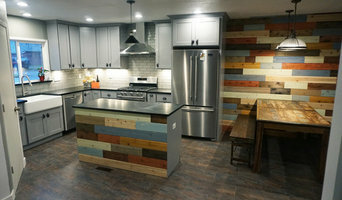 We are a small, family owned and operated, fully licensed residential general contractor serving the Portland Metro area. Our team has over 30 years of experience with renovations in all phases. First, we listen carefully to understand your goals and expectations. Then we deliver thoughtful planning and design, with expert craftsmanship. Call us today to get started on your next project! Here at Cascade Contracting, our biggest reward from completing a project is knowing that we both met and exceeded our client’s expectations. Lamont Bros. is a team of amazing talent that brings together vision, creativity, and craftsmanship to build beautiful living spaces. 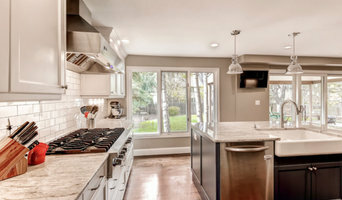 Fully licensed in both Oregon & Washington, Steiner Remodel LLC is equipped and capable of handling everything from new construction, complete remodels to cosmetic updates. Call today to get started! We take pride in what we do and are fueled by creating innovative, custom built projects. Imagine our team adding just the right touch to the place you call home. It’s what we live to do! Since 2005 Filip Georigev has been building a reputation of trust by offering quality products and service to the people of Portland Oregon. We offer a wide selection of quality products.